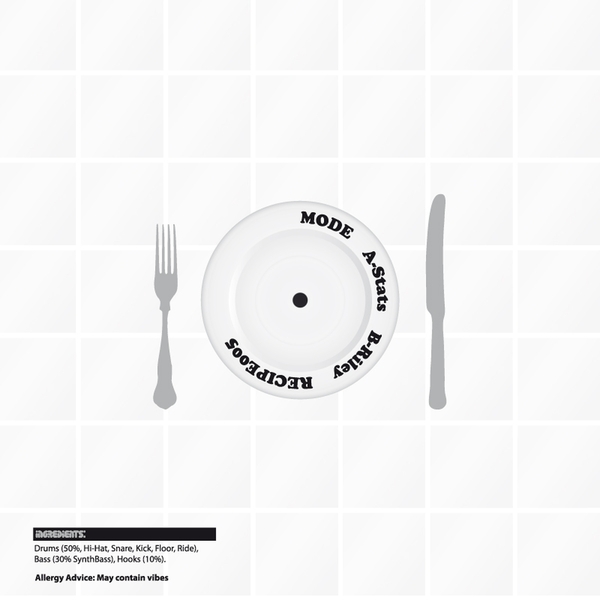 The Ingredients imprint offer their tastiest serving to date with two killer techy mouthfuls from Mode. 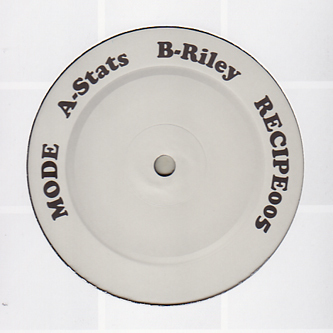 'Stats' sit comfortably next to your D-Bridge or Instra:mental tracks with flickering, quicksilver syncopations and lushly emotive synth pads anchored by deep and guttural bass, while much the same can be said for the excellent tech-step of 'Riley' on the flip. A must for fans of the Autonomic crew - don't miss!